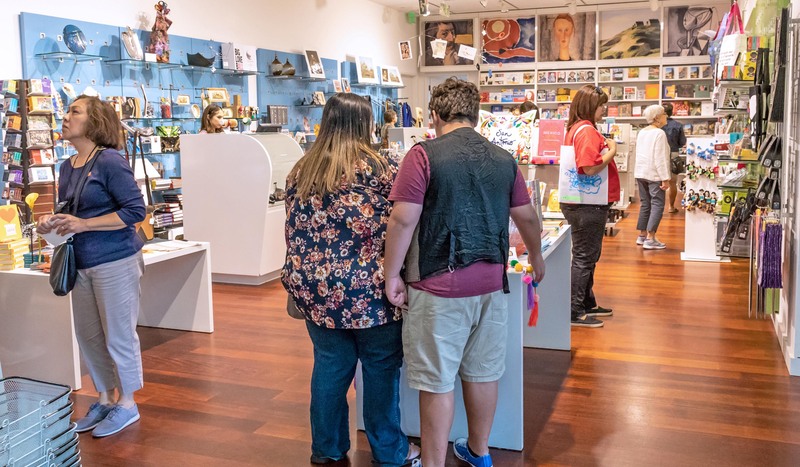 Whether you are looking for a unique gift or a bite to eat, the Museum Store has got you covered! All year round, the store has awesome finds for all ages. Many items coincide with current exhibitions and cater to more than just art lovers. Visit the Museum Store for free, no need to pay admission if you're shopping. 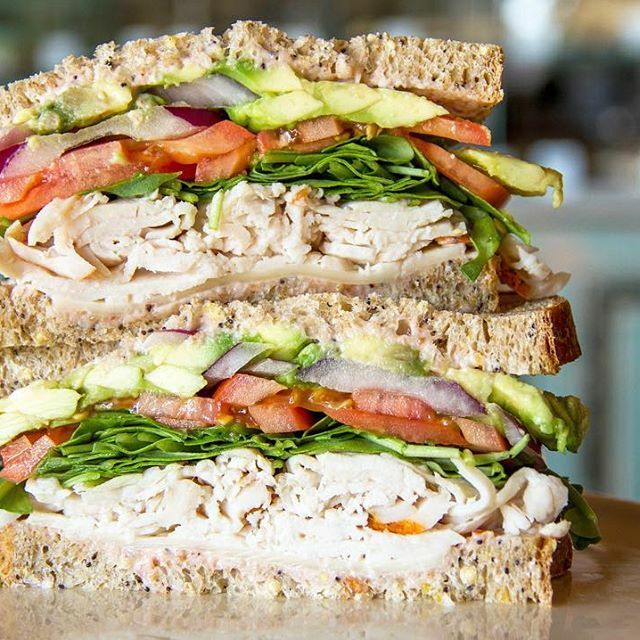 Enjoy delicious Bird Bakery salads, sandwiches, and cookies during your visit!